Thank you for being interested in custom cycling wheels. 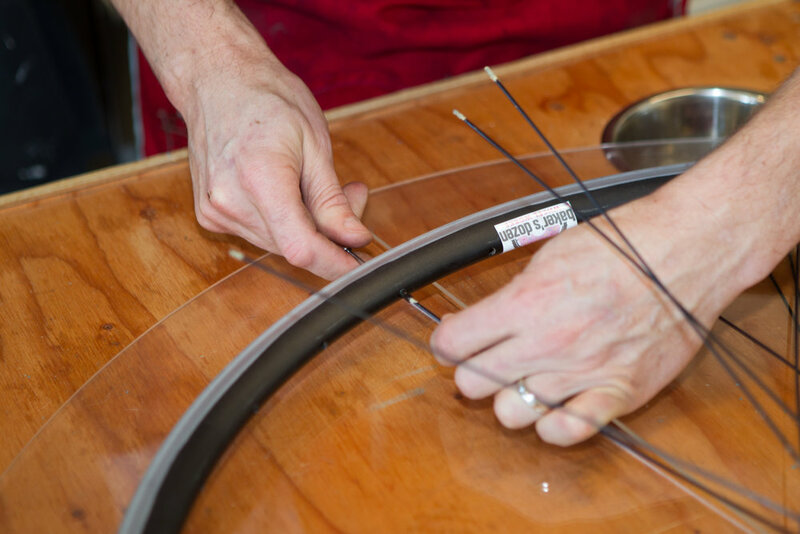 Here at Baker's Dozen we specialize in finding the right wheel set for you and your bike. When you order a complete bike from a bike shop or other retailer, it comes with wheels that are made for a general grouping of people. 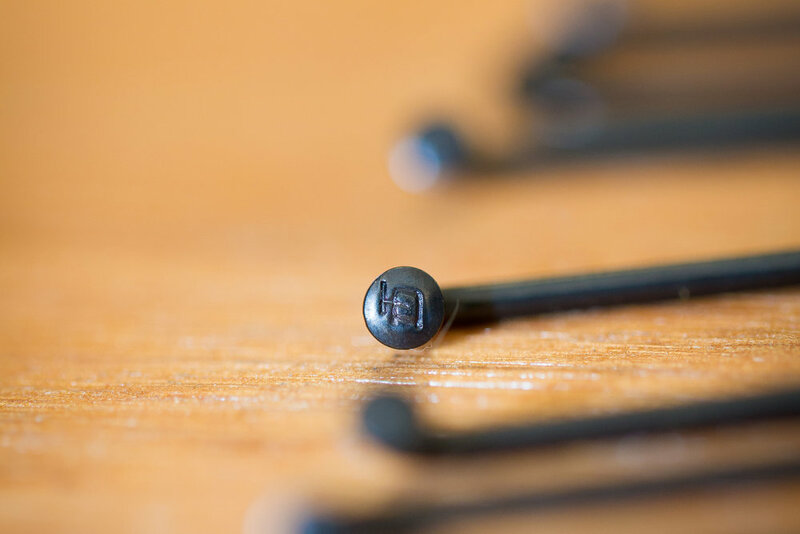 Bike companies cannot possible account for all the variables that make up your riding experience. They select a wheel set based on a general population. While they might come close to your expectations, it will not be perfect. 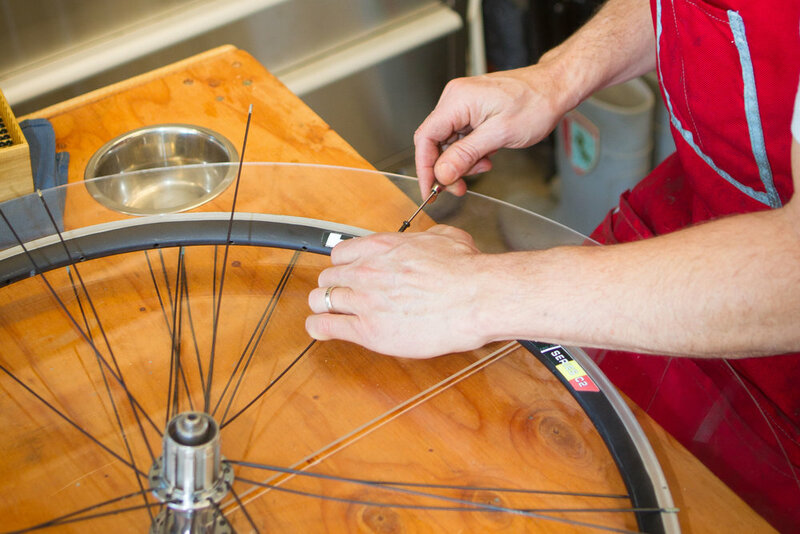 Baker's Dozen Wheel Works can give you that perfect wheel set, designed specifically for you. 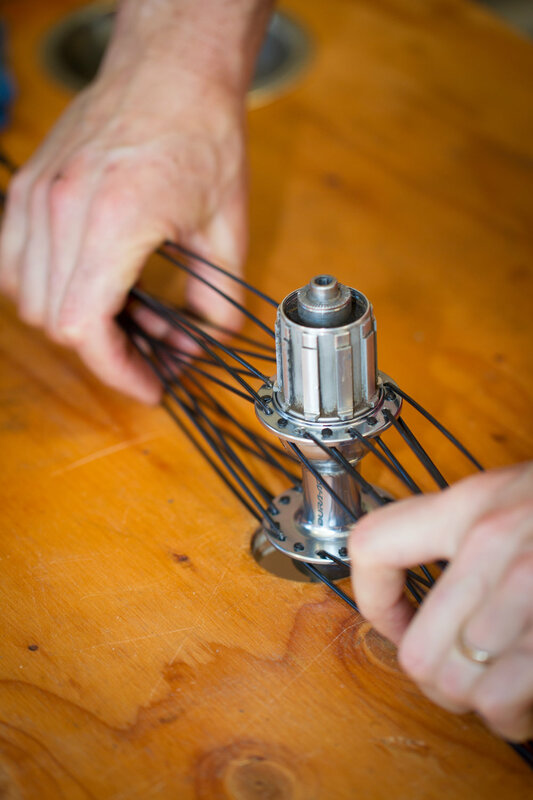 I believe building a wheel is a true art form. 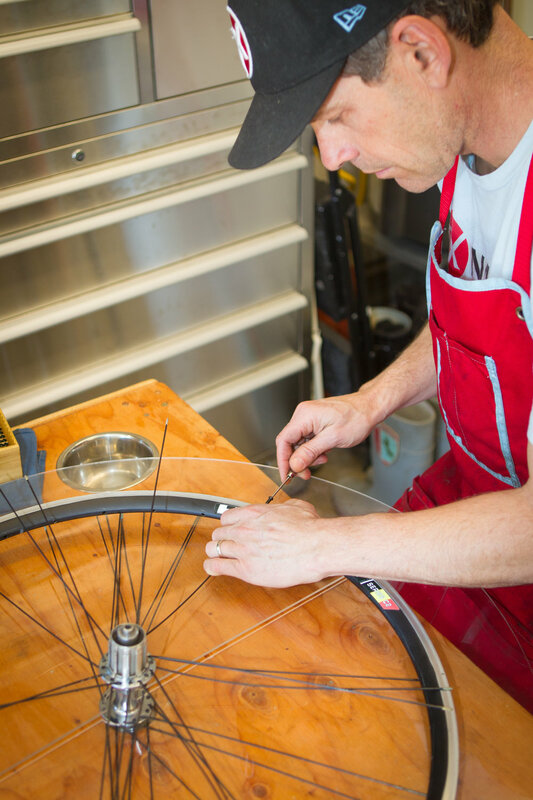 I have been building wheels for over 10 years after being trained at The United Bicycle Institute. Recently I chose to turn that passion into a business commitment. I guarantee all the wheels that I build. To get your wheel build started, just send me an email.